Do you ever get stumped styling plaid pants? I do, especially if they have an added stripe of color to them. 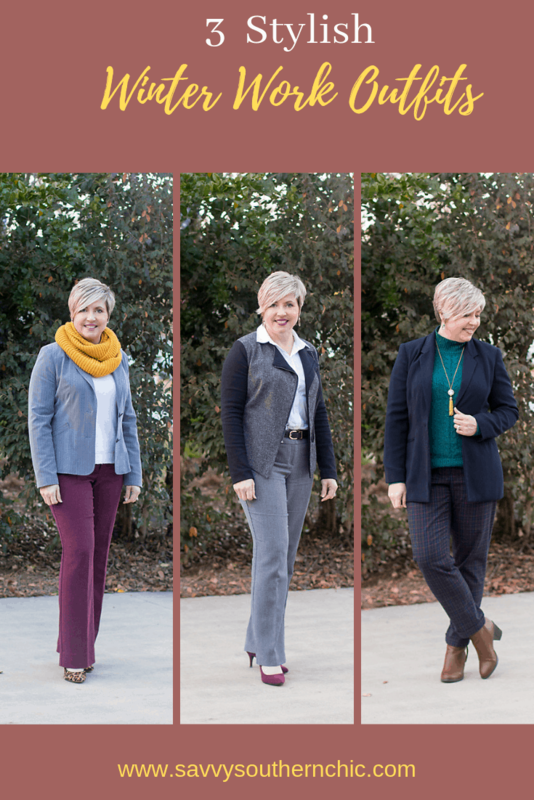 Read on to find out the easiest way to style plaid pants.